Save clicks for your player! 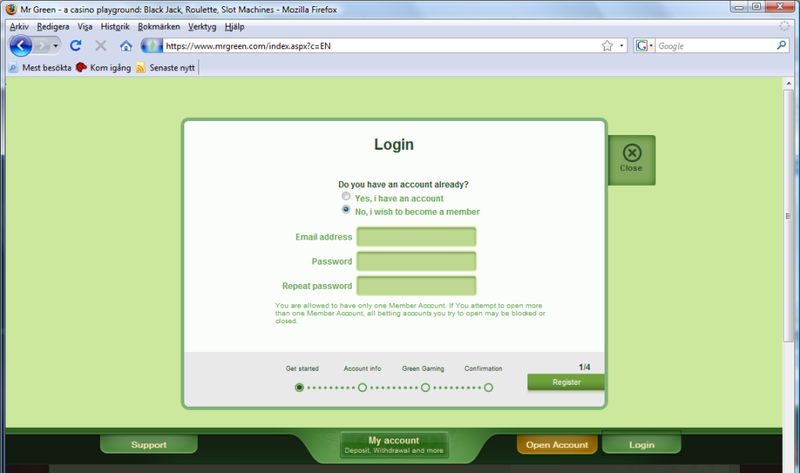 I play every now and then on Mr Green and I get annoyed every time when I am logging in. In the image above you see that there are a number of options for you as a player. I usually click on “Login” and expekt to get the login dialogue. Since I clicked on the login button the default should be option 1, but everytime it defaults to option 2 which means I have to do an extra click before I can login. Gaming portals should make it easy for the players not make it harder to start playing!